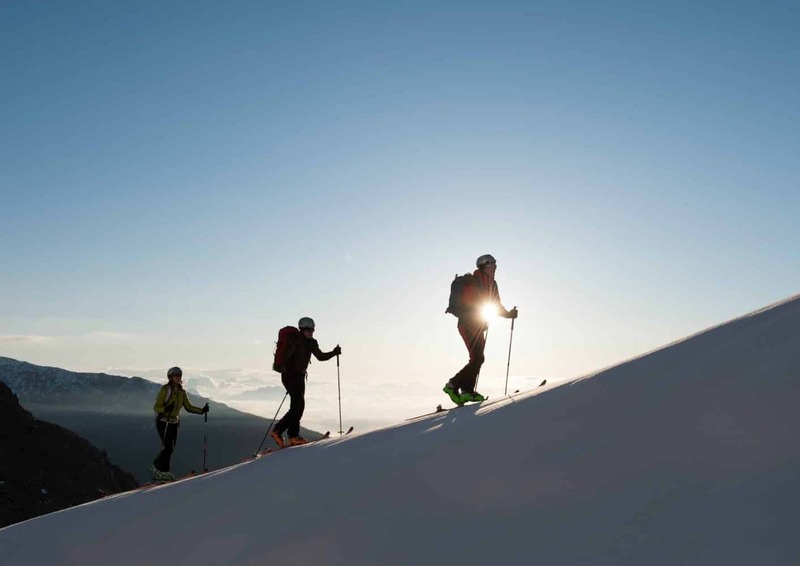 Escape the city’s buzz and make your way to Sydney’s snowy areas for a memorable skiing tour. One of the most amazing ski destinations near Sydney is Perisher; the largest ski resort across the country. Perisher is located within the Snowy Mountains, which includes four key regions; Blue Cow, Smiggin Holes, Perisher Valley and Guthega. 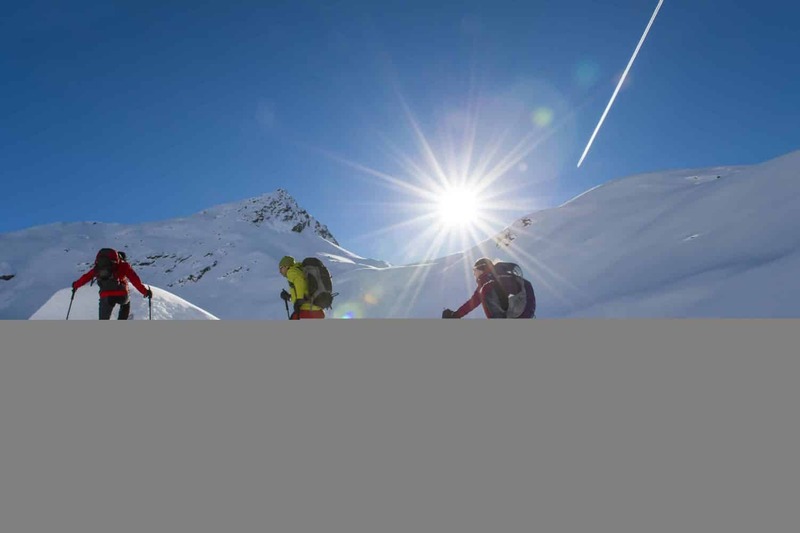 There are many tour operators who facilitate ski tours to the region. 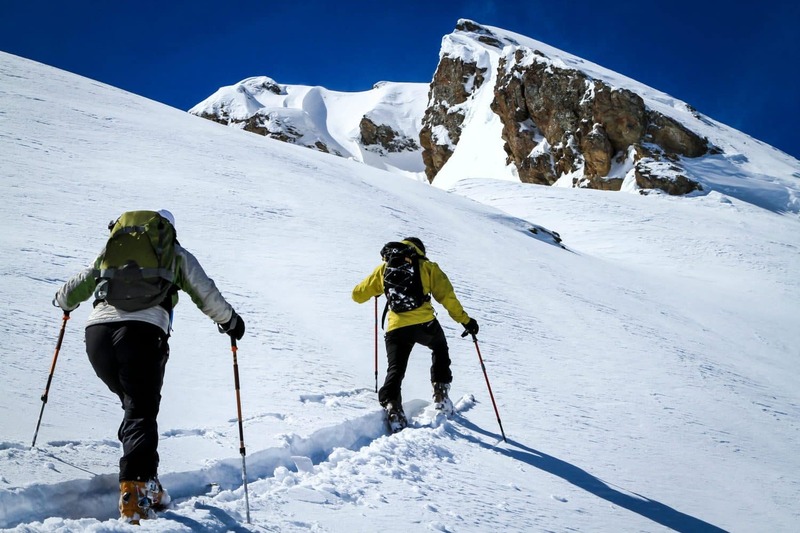 Sample Ozia Tours, a company that takes pride in offering single-day ski tours to Perisher. In just one day, visitors have the chance to soak in the sights and sounds of the snow resort. 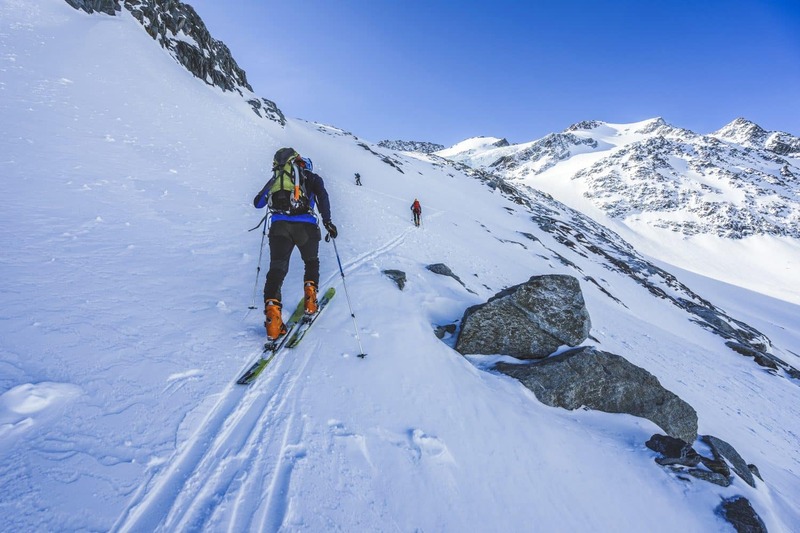 Skiing is a popular activity, so either carry your own ski equipment or opt to hire on arrival. Tour members get discounted rates, making this one of the best ways to spend time at the resort. 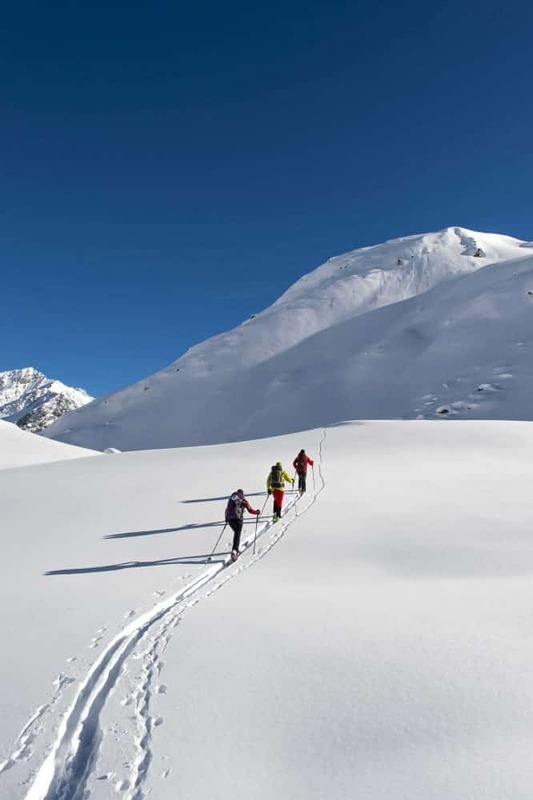 Ski Kaos Australia is a popular tour operator whose ski tours are suitable for experienced skiers or beginners. 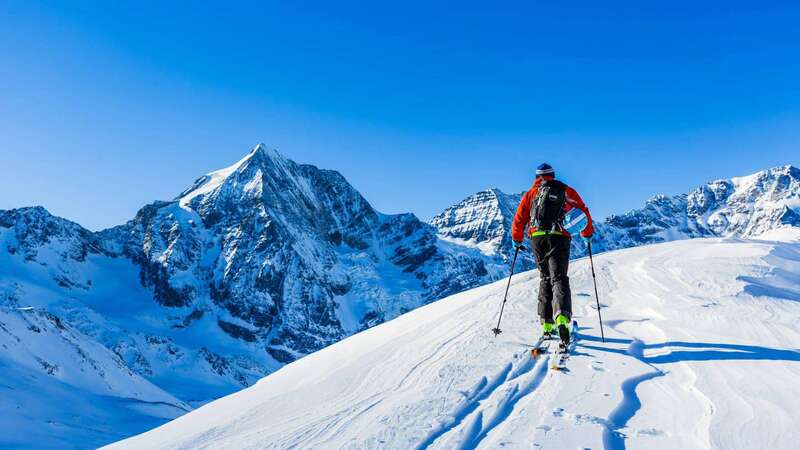 These fun-filled bus tours to the snow give you an opportunity to ski or snowboard at the different attractions over a single day or multiple days. Everything Australia is an operator that promises an exciting 3-day Thredbo ski tour. Escape the city and discover the best that this snowy region has to offer. With benefits such as a dedicated tour guide, accommodation and live entertainment, you are spoilt for choice. 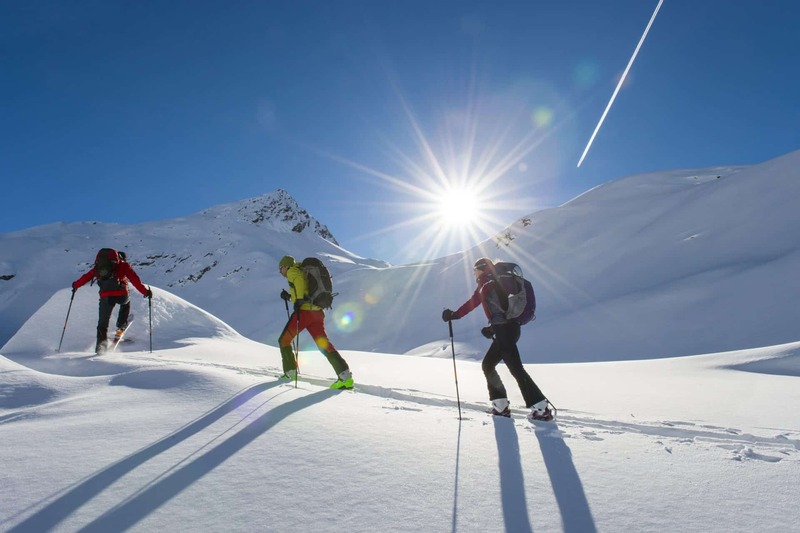 Make sure to wear suitable clothing and shoes for snowy conditions or you can hire ski gear once you get up the mountain. 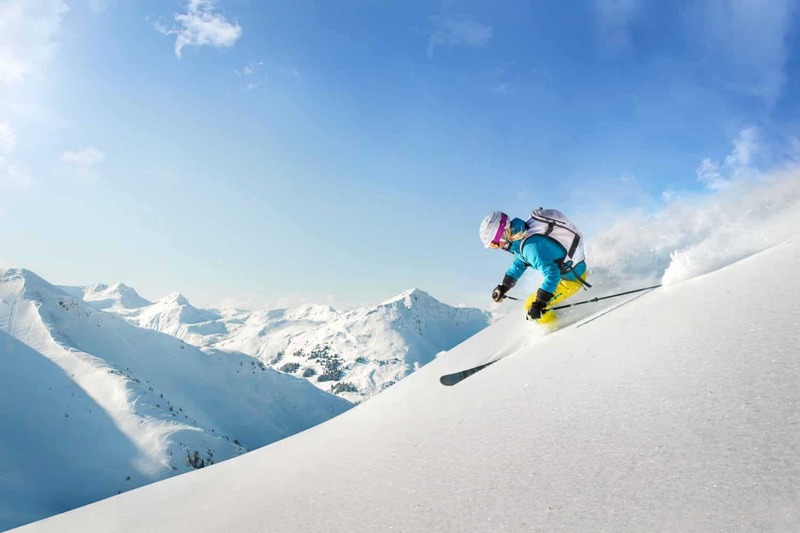 Click the link below to book a Ski Tour today!